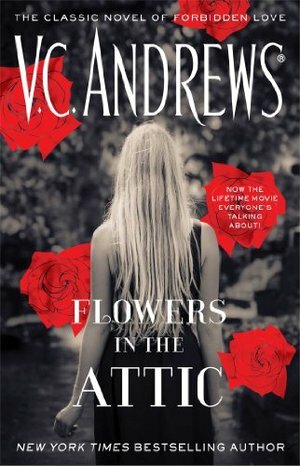 While being what I call a dark read, "Flowers in the Attic" is also poignant, heart-wrenching, vibrant, and sad. It is about 4 siblings and told in the voice of the oldest girl, Cathy, who is 12 when the story opens (although there is a bit of her earlier years told in the beginning). I found myself rooting for them, cheering with them over their small victories, crying for them, and plotting with them to be saved. I am not going to go into details of the book or give spoilers, but will say that this was my first V.C. Andrews read, recommended by a friend, and it will not be my last. I loved her writing style and the narrator's voice. As I said, it was dark and the subject matter might be a bit much for some, but taken in its context, it was very well written.